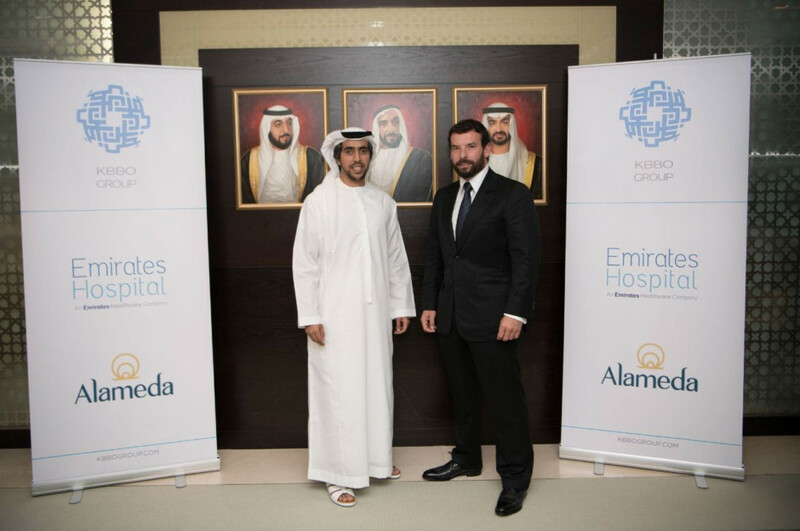 Dubai: The Emirates Healthcare Group has strategically partnered with Egypt’s Alameda Healthcare Group to expand health care facilities in Egypt. Alameda Health care Group, which has the largest healthcare footprint in Egypt that totals 860 beds, including both Dar El Fouad Hospital and As Salam International Hospital, in addition to chain of labs, tabibi 24/7 and GIT stand-alone units while the Emirates Health care Group, is part of the Abu Dhabi-based investment group KBBO. He also noted the serious need for additional healthcare in Egypt. The partnership adds to Emirates Healthcare Group’s vast portfolio of health care services that includes hospitals and clinics located across the UAE and internationally, such NMC healthcare, Emirates Hospitals and CosmeSurge.